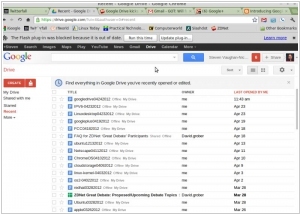 Amazon Cloud Drive vs Google Drive. What is the best of File Cloud Storages? Amazon Cloud Drive is a web storage application unveiled by Amazon. It provides users with 5 gigabytes of storage space by default, with further storage space costing one dollar per gigabyte per year.